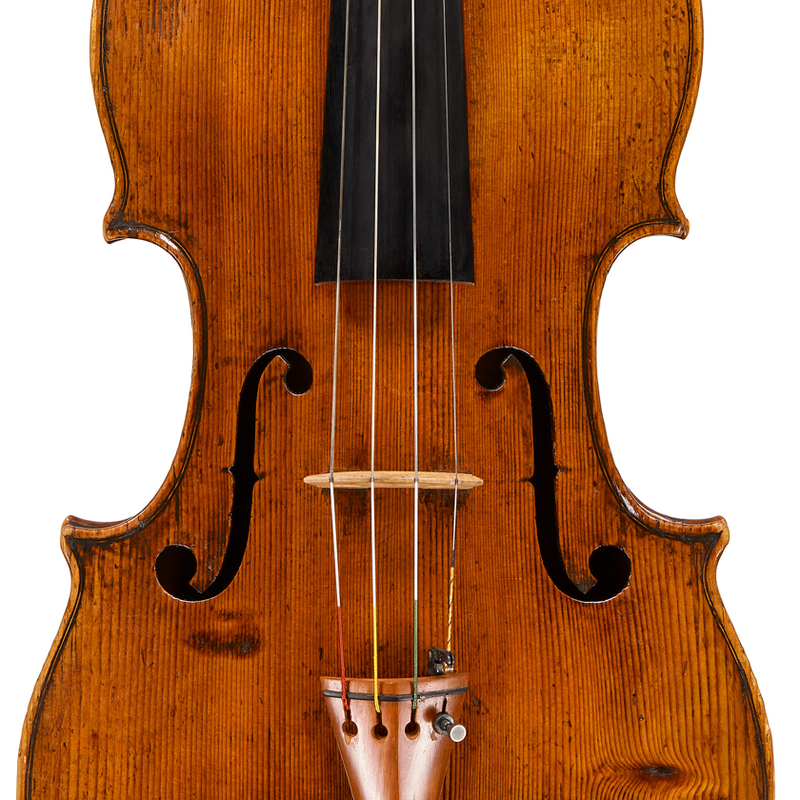 The only surviving son of leading 17th-century Milanese violin maker Giovanni Grancino, Giovanni Battista probably assisted his father in his workshop on the Contrada Larga until his family left Milan in 1710. 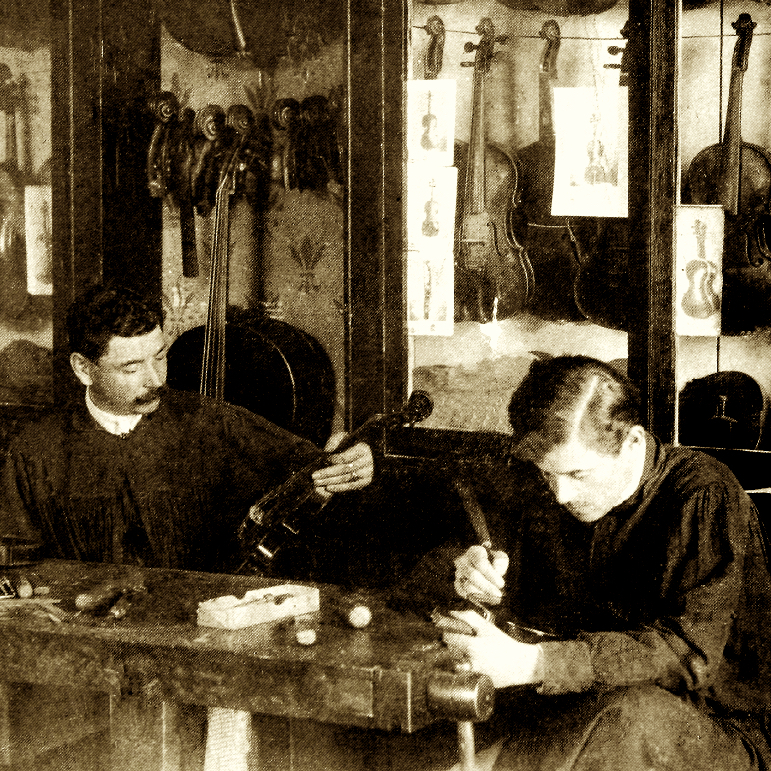 Little is known about his instruments, but research shows that he achieved substantial financial success as a maker. 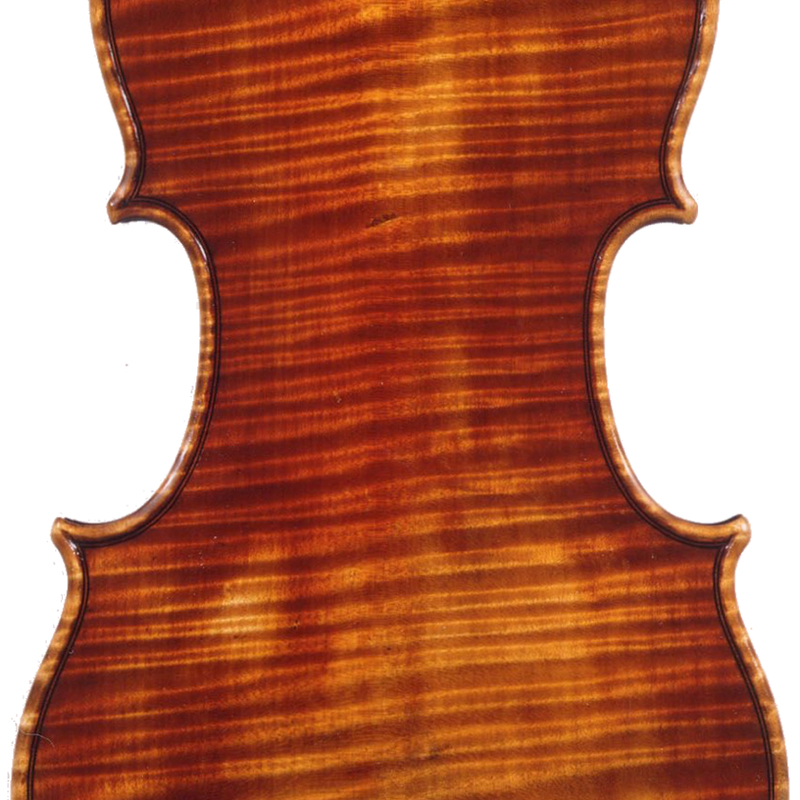 - The auction record for this maker is $231,462 in Jun 1993, for a cello.